If you belong to those fans of VW and want this GTI on your shelf, you can vote and this idea and kit may be actually on sale. This is part of LEGO Ideas project in which designers send their proposals, and the visitors vote for the best ones. Proposals that gather the most votes will end up in production. Creator of the legendary Golf tried the best possible to follow the shape of the original vehicle. In addition to the exterior spiced with GTI emblem, the interior of the vehicle is also glaring. 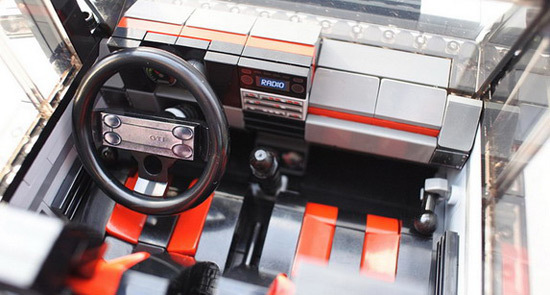 A lot of attention has been paid to detail, from the design of the steering and stickers for the audio system to the two-color seat upholstery and levers to open the window. 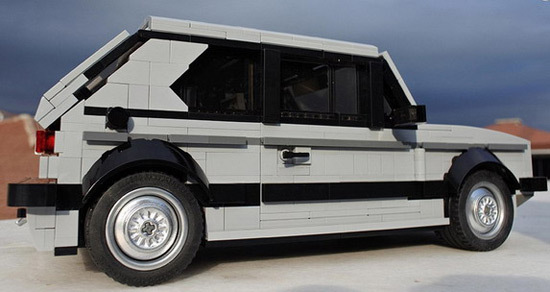 The only drawback is that more details are not made of LEGO bricks. Golf GTI is made of 1,278 parts, which is slightly more than the model VW Beetle that with 1,157 parts is already on sale. 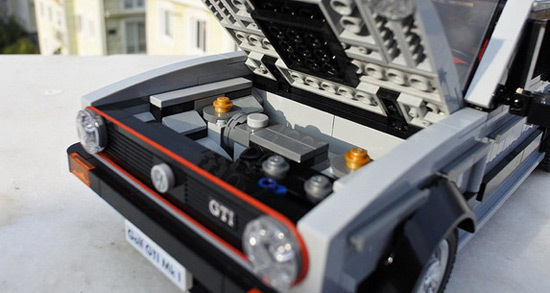 To get an idea came into consideration of responsible and possible production, the idea of LEGO GTI will have to collect 10,000 votes for a little more than a year. There are currently just under 2,000 votes.